What does museum quality mean? 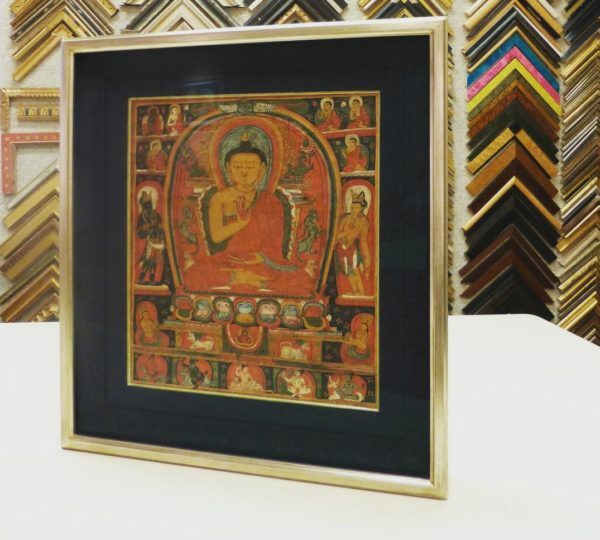 The term ‘museum quality’ refers to the materials and techniques used in framing pieces for long term preservation regardless of condition or value. 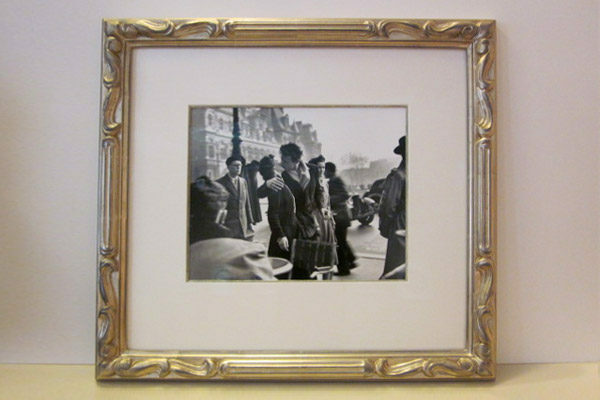 It is the standard museums employ when matting, mounting and glazing works of art for display. Mats are used to hold the art secure and keep it from touching the glass or plexiglas. We use Rising 100% cotton museum board. Rising believes you should know the facts about the methods of manufacture, contents and permanency of the board you are buying. Most paper manufacturers obtain their water from nearby rivers. As a result, whatever foreign matter contained in the water can wind up in their paper. Iron and copper minerals, organic chemicals and microorganisms can create a yellowish brown discoloration or stain in your print called foxing-exactly what museum board is meant to prevent. In addition, mills that use river water usually add alum to the water. Alum is a flocculent, a settling agent for the silt and impurities in the water. Rising 100% cotton rag museum board is made with artesan well water which contains no iron or copper traces. It has a high concentration of calcium and a pH 7.2-7.6. Alum is never used in the manufacturing process. legionpaper.com It is difficult to predict the effects of aging on works on paper however, we do know papers that have survived throughout the centuries are all cotton rag papers, since cotton is naturally lignin-free. The materials used to mount a work on paper are integral for its long term preservation. We use Japanese paper hinges and wheat paste or paper or mylar corners. These materials are completely reversible. We believe all work should be mounted using a reversible method. Spray adhesives and cheap tapes can cause significant damage to works on paper. 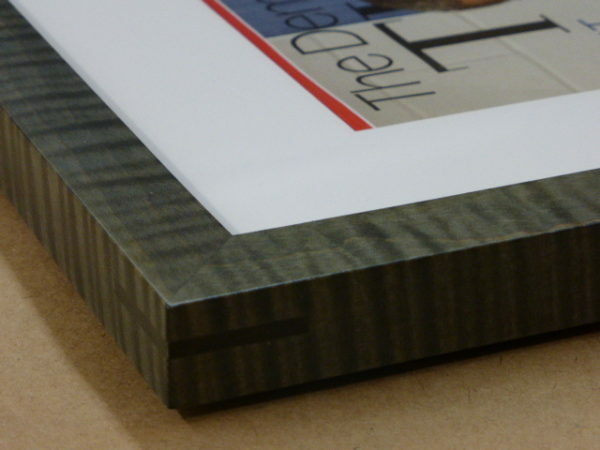 Large format works such as photographs may need to be mounted to special materials such as dibond, sintra, plexiglas or museum board using specific adhesives and presses designed for these processes. Because photographs are printed on a variety of papers, it is important to know which material will provide the best outcome. We partner with General Graphics to offer our clients the proper mounting for large works. gge.com. All works on paper are subject to fading and deterioration from ultraviolet, incandescent, led and fluroescent light. Pastels, watercolors and color photographs are the most vulnerable. To prevent fading, uv filtering glass or acrylic (plexiglas) should be used. The two most common types are conservation glass and uv acrylic (OP3 plexiglas). Testing has shown these materials will filter 95% of light. However, it is always a good idea to hang pictures in spaces where they won’t be exposed to direct sunlight. Plexiglas is non-breakable and offers security from damage caused by broken glass. It is a safety precaution in seismically active areas. For better clarity and uv protection, we recommend Museum Glass or Museum Plexiglas (Optium Museum Acrylic). Both are clear and non-reflective. Unlike regular non-glare glass and acrylic, which has a light sandblasting on the surface which fogs the image, museum glass and museum plexiglas have no sandblasting and are virtually see-through. Water-white museum glass manufactured in Europe provides both uv protection and outstanding clarity. Museum Plexiglas (Optium Museum Acrylic) combines anti-reflective, anti-abrasive, ultraviolet protection.